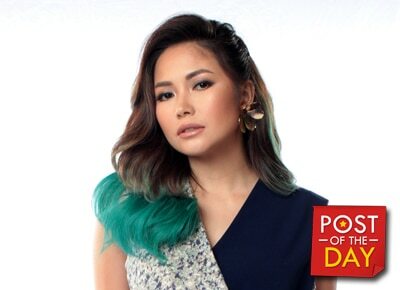 Yeng Constantino took to Instagram to share that she’s now at the hospital after appearing on Pinoy Boyband Superstar, where she is one of the judges. “After PBS ito nasa hospital now. Pray for me po. Still happy because it is still my birthday! Pahinga din ako,” she wrote in her photo’s caption. Prior to PBS, Yeng also appeared and performed live on ASAP this afternoon where the singer celebrated her 28th birthday.